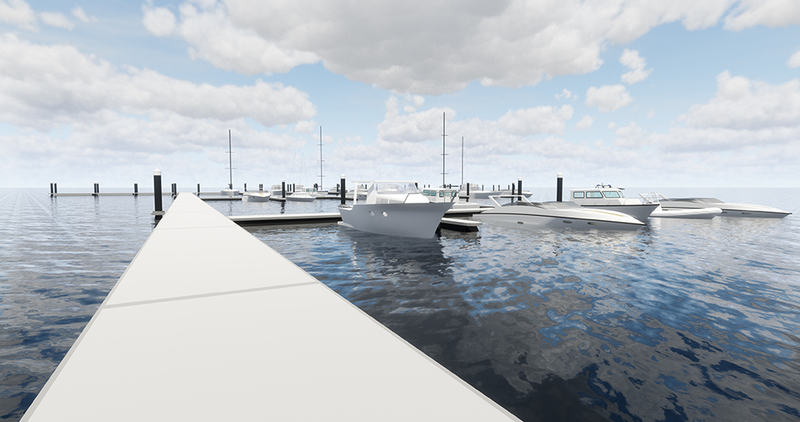 The redevelopment of Margate Marina is well underway, with the first new berths now ready for occupancy. Welcome aboard! 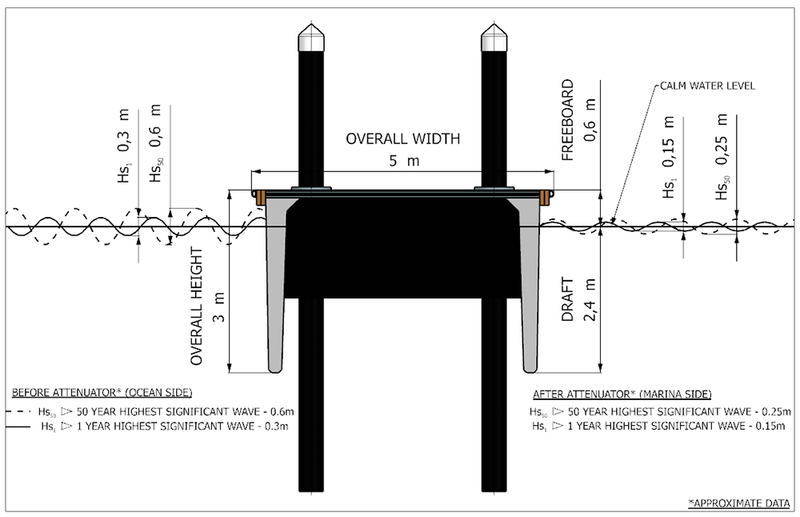 The first stage provides secure berthing facilities for 50 vessels from 10m to 25m in length, protected by a custom engineered wave attenuator / breakwater. SECURE YOUR BERTH TODAY. A TWO MONTH DEPOSIT IS ALL IT TAKES. Base yourself at the gateway to a boating Mecca with easy access to the famous cruising waters of the D’Entrecasteaux Channel and surrounding areas. “Thanks for the expert service when Andromeda was hauled recently at Margate Marina. I needed the boat supported clear of the ground to allow work under the keel. This was possible with your hydraulic trailer and the hull was well propped and supported so that the 50 knot gusts during the time on the hard were not a problem. A very satisfactory experience. “I would like to pass on my sincere thanks to Justin and his team at Margate Marina for their support and positive attitude whilst having my boat on the slip for 2 weeks recently. I was really impressed with the new trailer and hardstands purchased recently, a real positive moving forward for your business. I highly recommend you guys to anyone looking at slipping their boats and I believe in time to come once the word is out your business will develop and grow as it should. Keep up the good work and once again thank you and we'll see you on the next slip. Don’t miss out. Limited spots available. Secure your berth today! A two month deposit is all it takes.